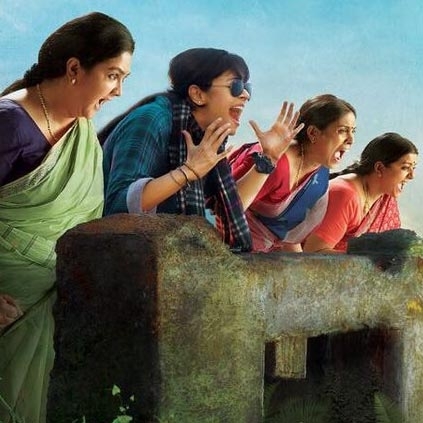 Jyothika's upcoming film Magarlir Mattum directed by Bramma gets a new release date. Earlier it was supposed to release in July, and now the makers have finalized September 15th as the release date. Suriya who is funding this project under is 2D Entertainment banner confirmed the news via Twitter, "Jo's #MagalirMattum releasing WW on September 15th!! Thanks team..!! @bramma23 @GhibranOfficial @NaanChristy @2D_ENTPVTLTD @rajsekarpandian".